An indoor pool with a cozy baby and toddler pool and wellness! 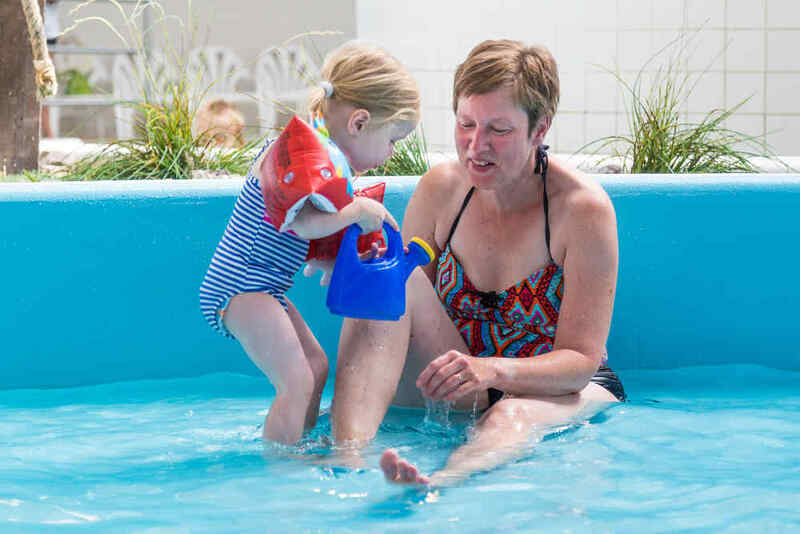 No matter what the weather is, you can have fun in the water in our indoor pool all year round! 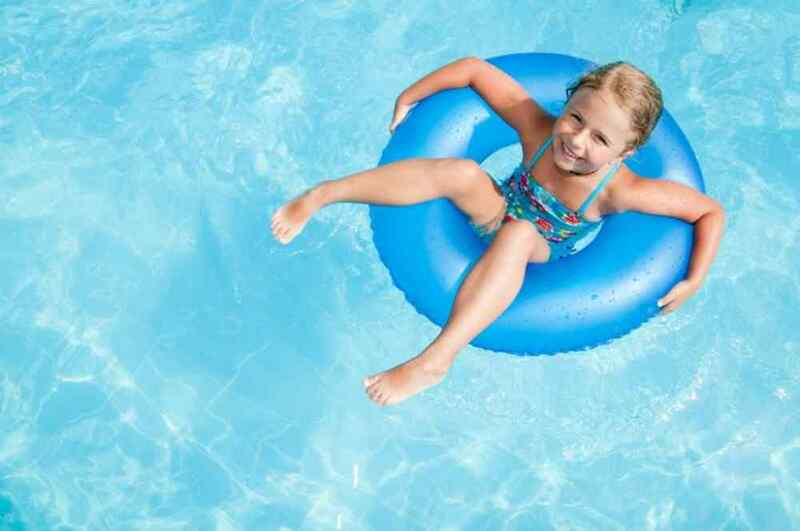 For the little ones, there is a cozy baby and toddler pool! In addition, there is a sauna, Turkish steam bath and a real Whirpool to escape and relax. 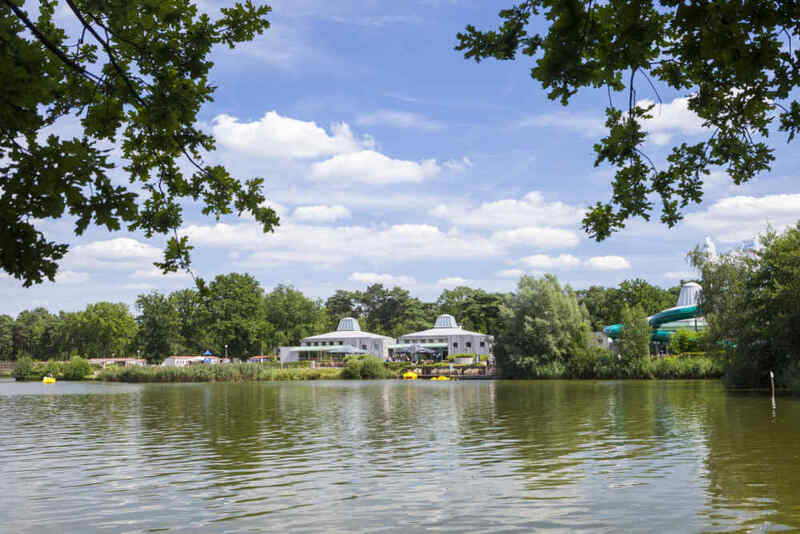 so .. guaranteed a lot of water fun at EuroParcs Resort De Kempen. Endless sliding, until you are tired! How many times are you going to use our water slide? In need of relaxation? It is said that saunas are very good for your health. Want to experience this yourself? Ask for more information at the reception! For the real spa enthusiasts, we have a Turkish steam bath. Relax in Eastern style with lovely scents and temperatures. Or come and enjoy the bubbles in our Whirpool!